Ballance came to New Zealand in 1866 and settled in Wanganui, where he owned a newspaper. He entered Parliament in 1875 and served in Sir George Grey’s ‘liberal’ ministry as treasurer. Unseated in 1881, he returned three years later and was a minister in the Stout-Vogel ministry of 1884-7. Ballance was our third freethinking premier (Domett and Stout were the others). A recent history says that that his election earned us ‘an international reputation as a paradise of unbelief.’ He also supported votes for women and land reform, though at considerable cost to Maori. The Land Act 1892 and the Land for Settlements Act 1892 were close to his heart. Kind, but not charismatic, Ballance inspired loyalty from his ministers. He was tougher than he appeared, steering his government through difficult times. Sir Harry Atkinson had persuaded Governor Onslow to stack the Legislative Council with conservatives who savaged Liberal legislation. Onslow’s successor was no better and had to be brought into line by London in 1892. Ballance founded the Liberal Foundation, New Zealand’s first nationwide party organisation, but his successor, Richard Seddon, let it wilt. 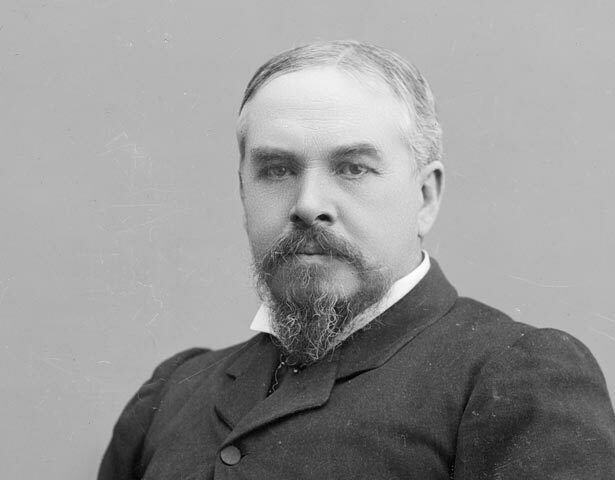 We have 5 events in history, 40 biographies, 7 articles, related to John Ballance.